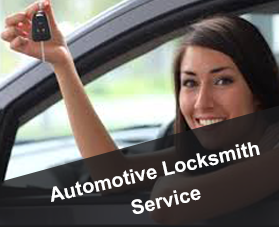 An experienced automotive locksmith such as Central Locksmith Store can help you in all such situation. We provide excellent locksmith services 24/7 throughout the year in the Houston, TX area. 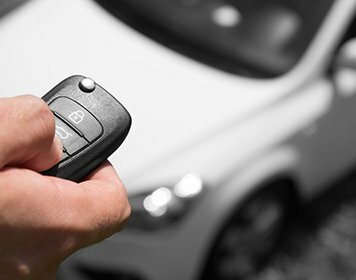 Be it any kind of vehicle lock issue or you just need a spare set of keys, or replace you old car key or if you are facing a lockout, you can count on us every time and expect only reliable and quick service from our professional auto locksmiths. All our services are very pocket friendly and also we never charge extra for odd hour’s services. We are there round the clock for you even when most of our competitors are unavailable. Most of the vehicle related locksmith problem demand immediate attention and solution. 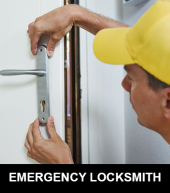 Central Locksmith Store is a renowned locksmith firm in Houston, TX that offers 24-hour locksmith services. We are always lauded by our clients for our impeccable timely services. We don't boast of a round the clock locksmith service, but we actually offer it at no extra cost. Whatever be the locksmith issue in your vehicle, our automotive locksmith are at your rescue.